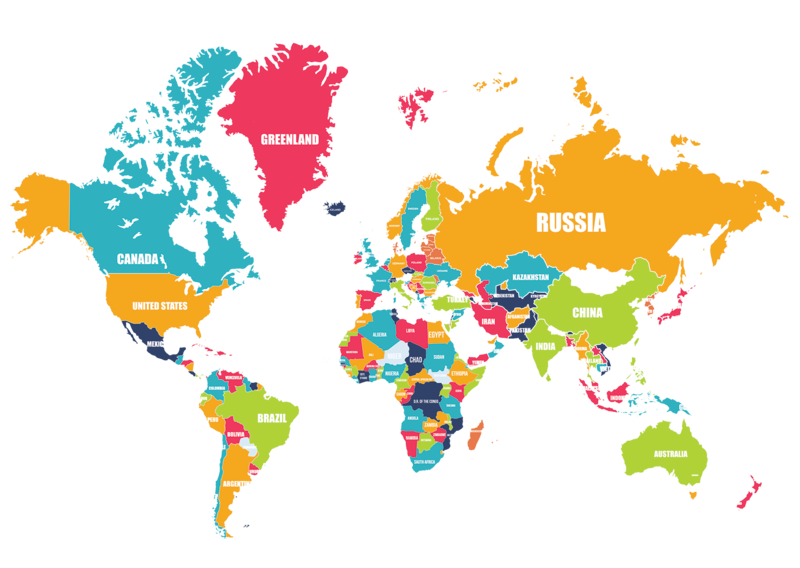 Because of the success of our product we are now looking for new distributors, wholesalers and dealers in other countries. We encourage our partners to review and give comments about our products. Your reviews encourage others to trust our products. 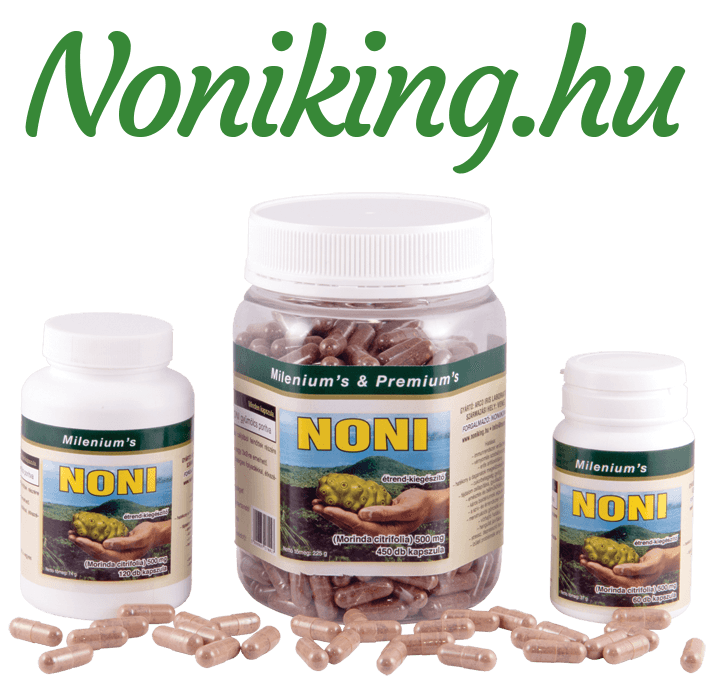 Try Noni now and send us your feedback.